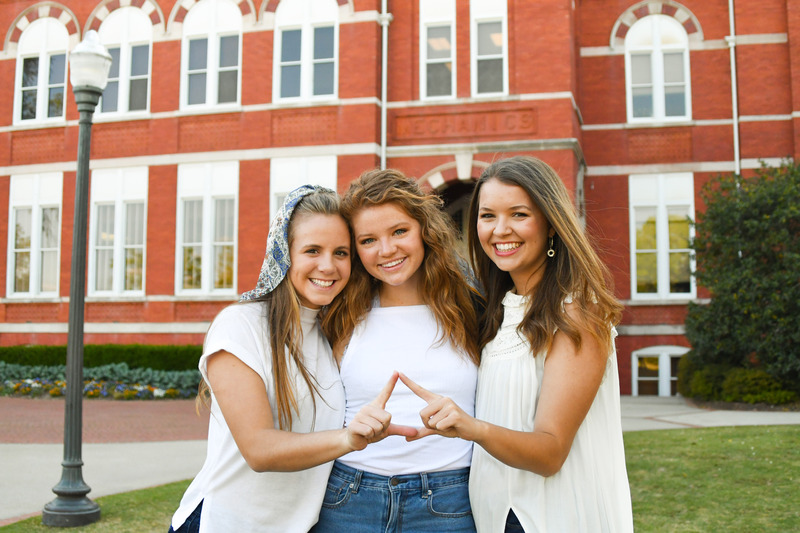 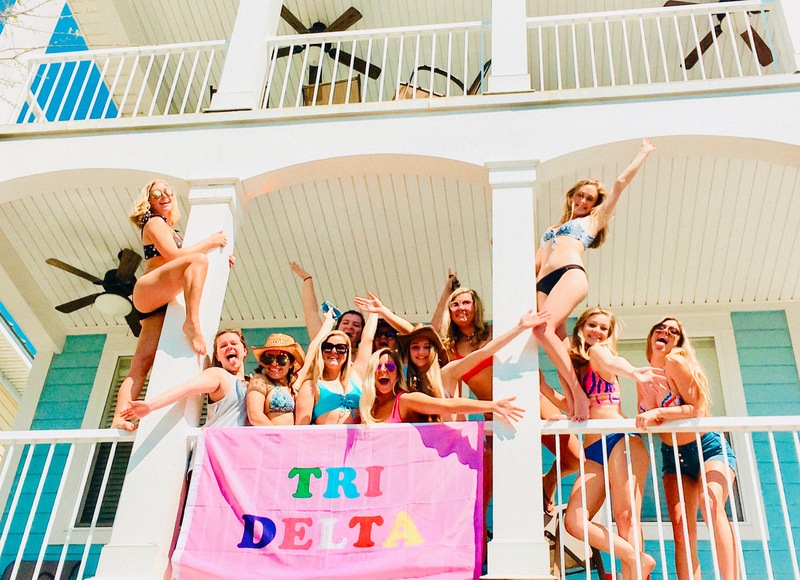 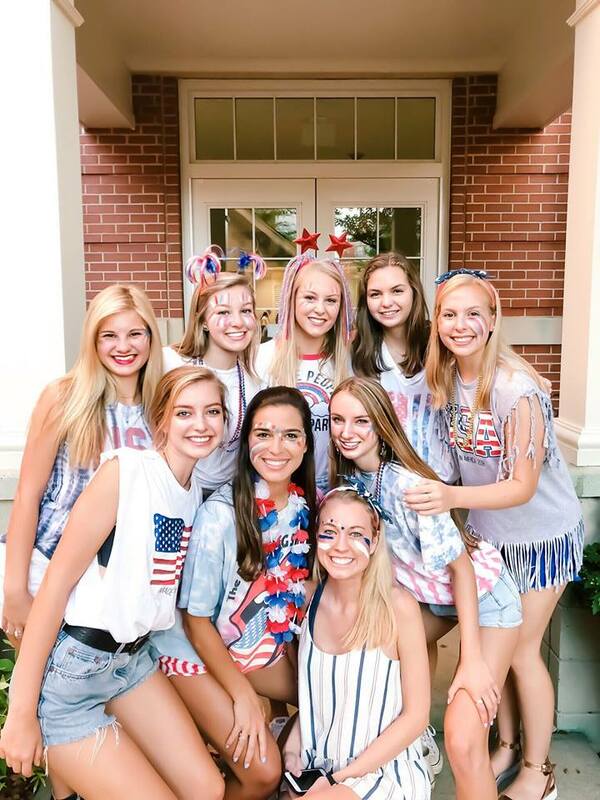 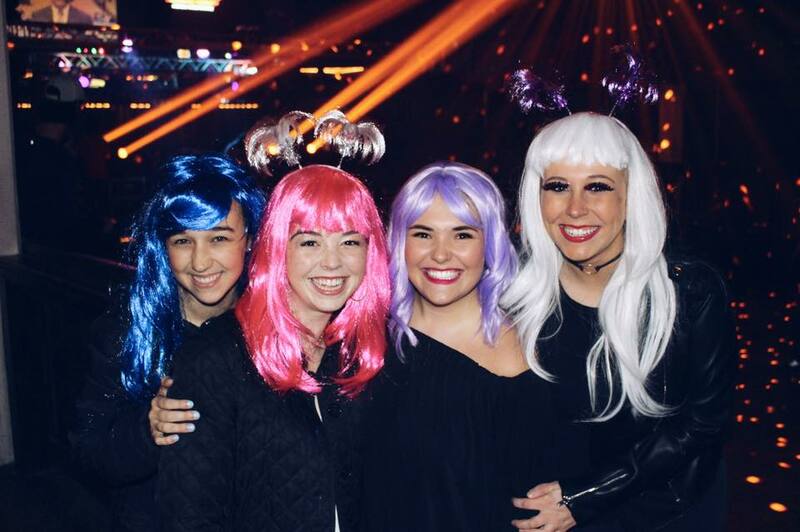 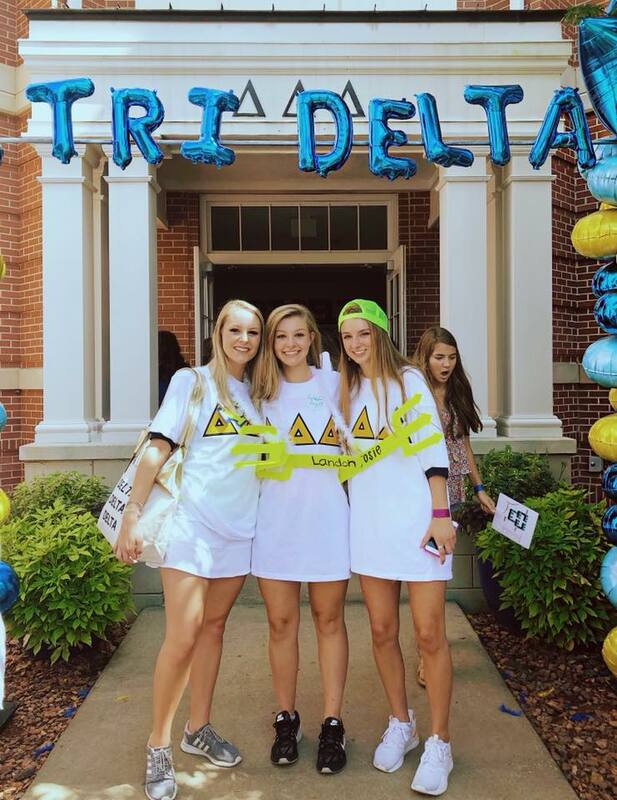 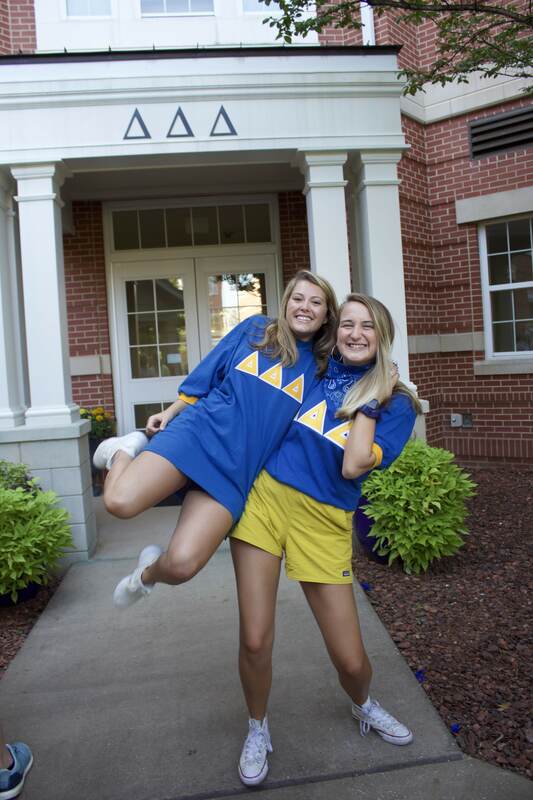 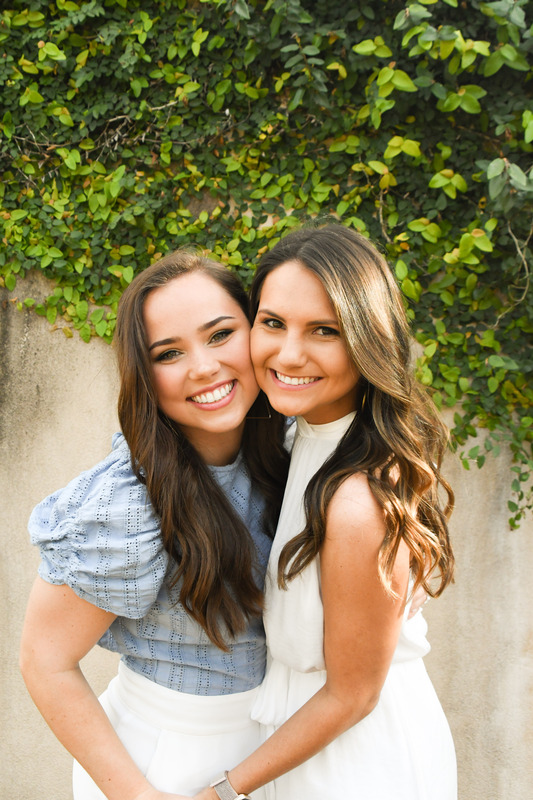 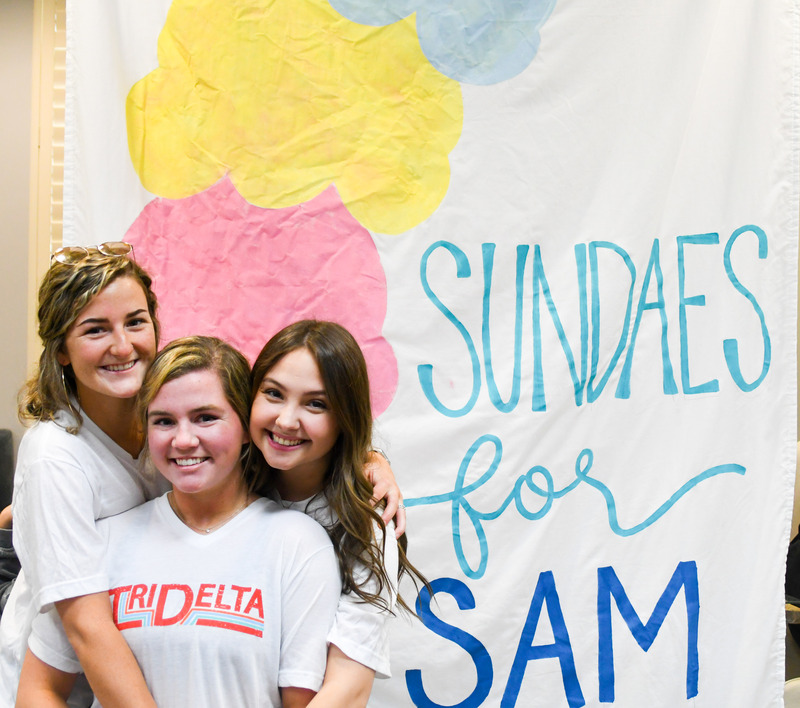 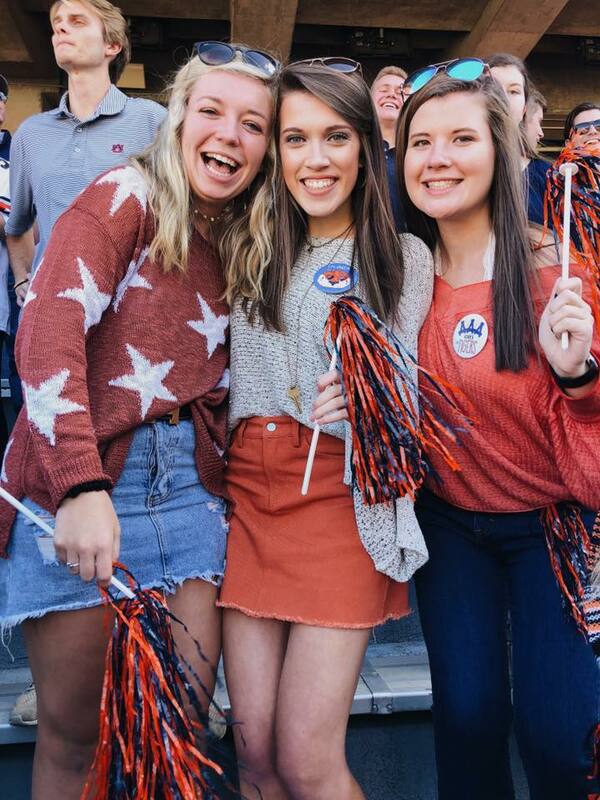 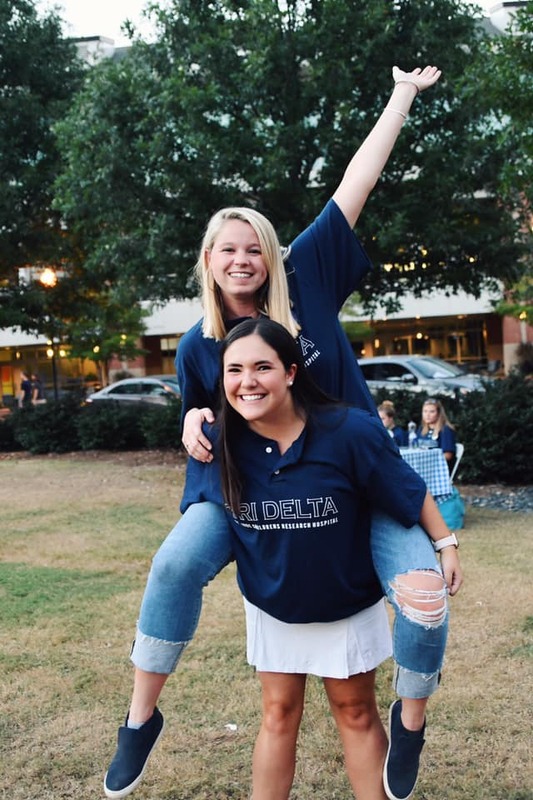 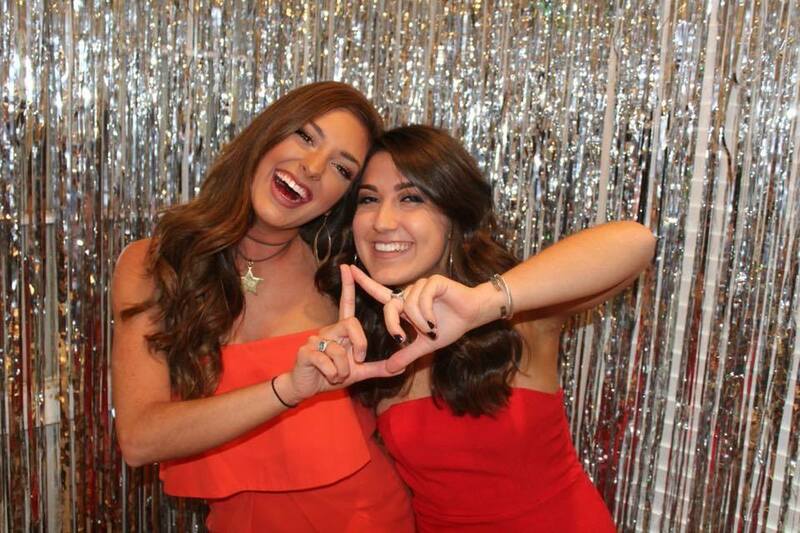 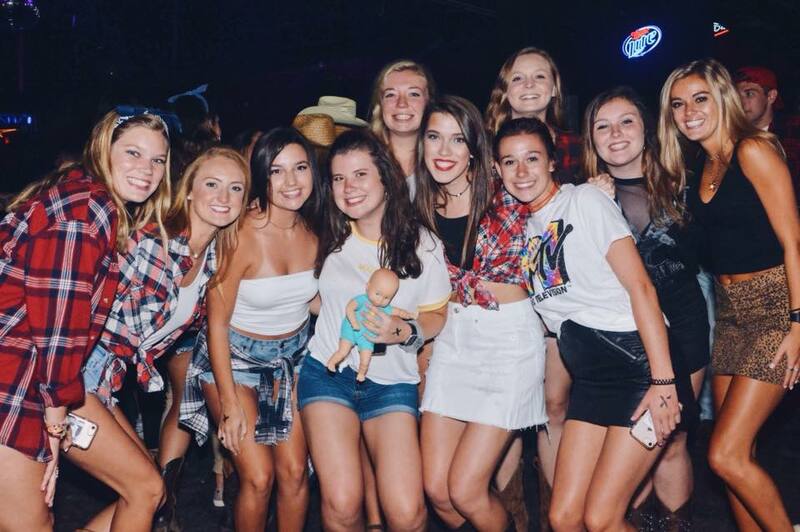 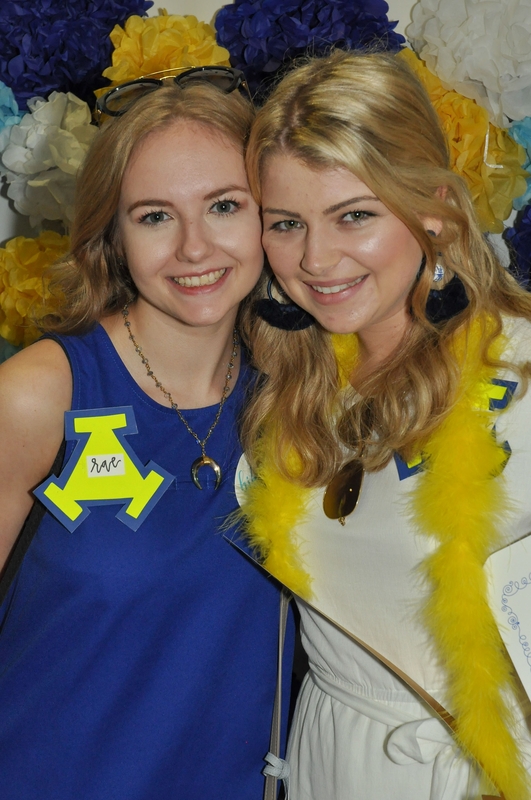 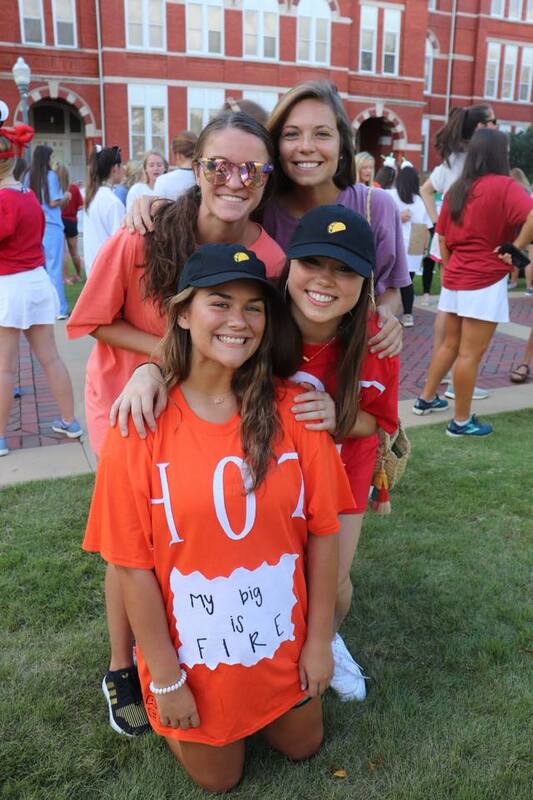 Being a member of Tri Delta enhances your college experience in so many ways – with leadership experiences, campus involvement and connection to a philanthropic cause – but above all, Tri Delta provides sisterhood. 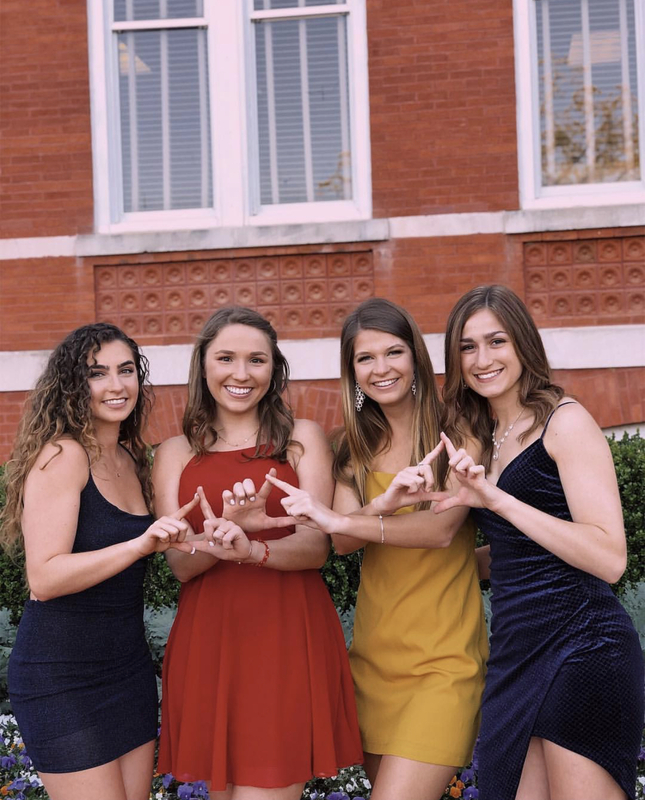 Relationships formed within our chapter are truly lasting and unconditional, and transcend the four years spent in college. 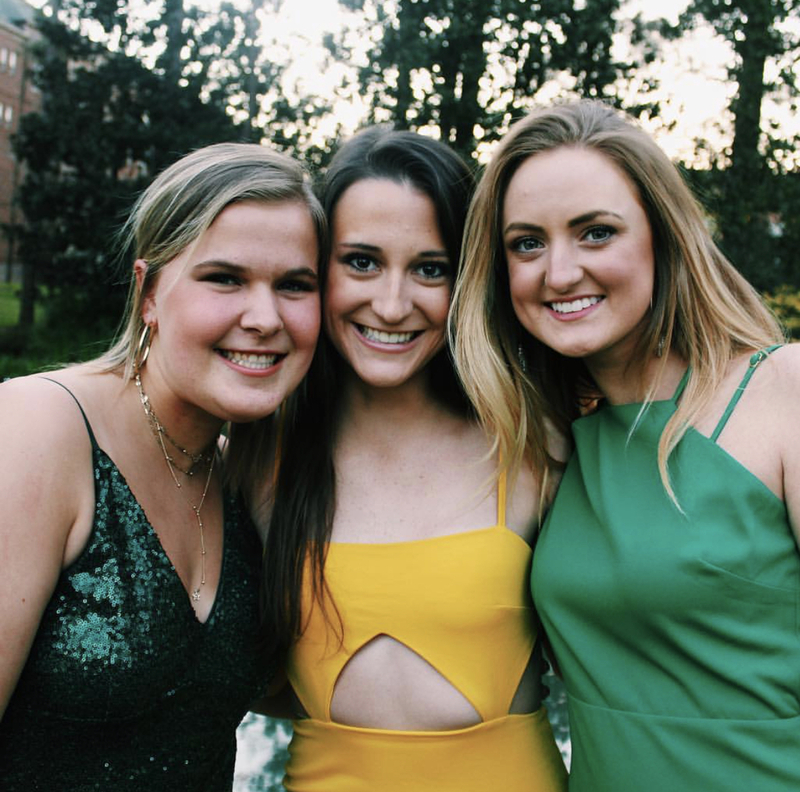 The same sisters that cheer you on at Greek Sing, Test Weeks and Intramural Games today will be there tomorrow when you graduate, take your first job, get married, and all your other big days to follow. 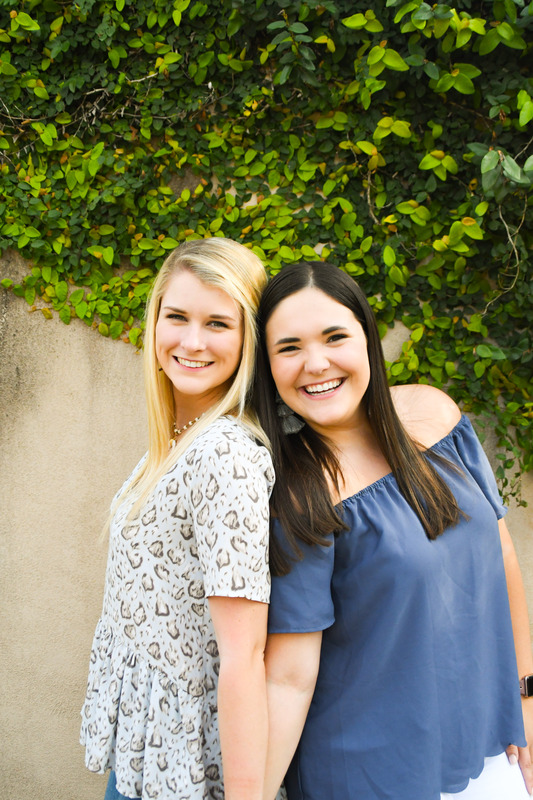 When you’re a member of Phi Theta, you enjoy an entire chapter of sisters that double as your encouragers, confidants, and best friends.